Olxam » NDA » NDA (I) 2017 Application. Apply Online Now! 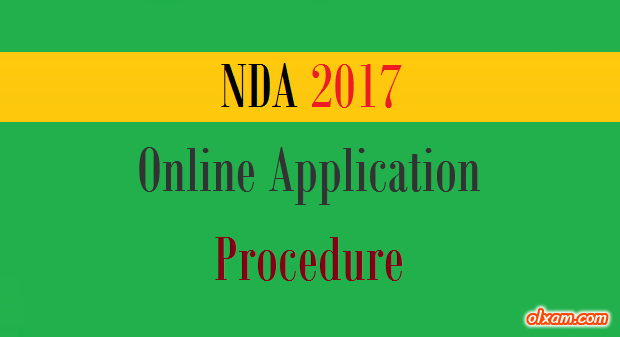 NDA (I) 2017 Application. Apply Online Now! Union Public Service Commission (UPSC) will conduct competitive examinations for NDA & NA recruitment for the various kind of posts. 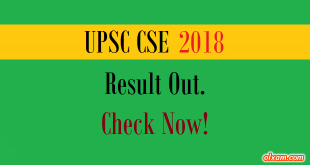 Union Public Service Commission (UPSC) will commence examination at all India level at various exam centres. The number of vacancies to be filled on the basis of results of the NDA 2017 recruitment are 390 total. An online interface will be provided by NDA 2017 organizing institution Union Public Service Commission (UPSC) for candidate interaction with the NDA Office.